I’ve gotten asked for my opinions about the industry-wide move from music downloads to music streaming quite a bit, so I figured I’d share my thoughts on this matter. 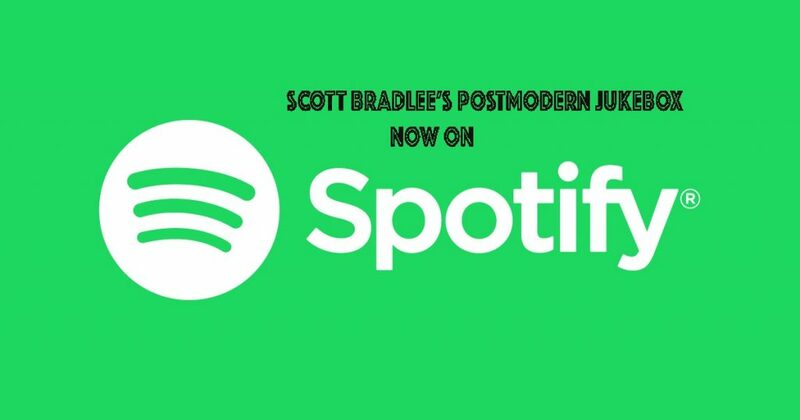 First things first, however, I want to let you know that I’ve created a special “8 Hours of Postmodern Jukebox” Spotify playlist, which you can use to help you get through the workday / school day / wedding reception / PMJ and Chill / whatever. 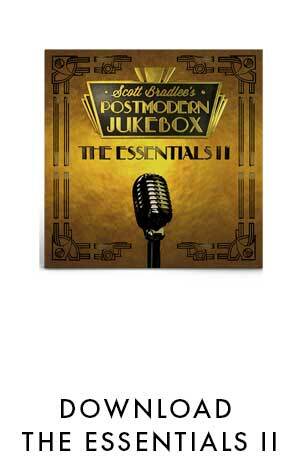 Click here to follow this playlist and make every situation instantly more vintage. 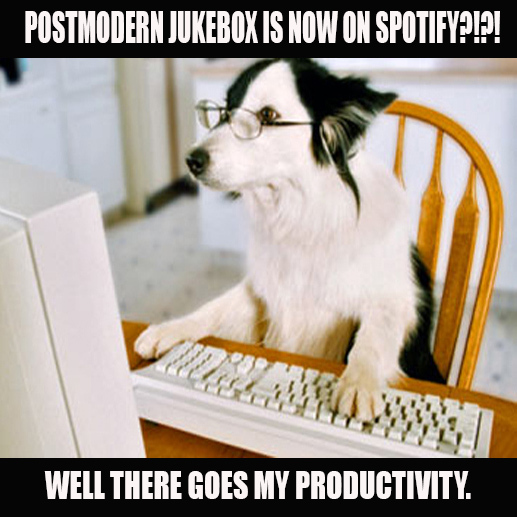 Now, for my thoughts on the streaming revolution – if you just wanted to find a PMJ playlist on Spotify, don’t read past that meme with the dog wearing glasses; the following is aimed mostly at indie artists. Yes, streaming typically pays out low royalties to artists compared to digital downloads, which in turn pay out lower royalties than physical CD sales. So, to many artists that rely on music sales to stay afloat, streaming has been the biggest blow to artists since reality TV contracts (just had a moral obligation to slip that in). Yes, you need about 140 streams of a song to get paid equal to just one digital download from iTunes, and that’s assuming you own 100% of the masters. It’s not a great deal for artists by any stretch of the imagination. But, the genie is out of the bottle, and streaming is the way many people prefer to listen to music. The reality is that every time a new technological advance comes along that threatens an existing business model, it inspires a lot of valiant protest efforts before eventually becoming so commonplace that everyone accepts it without a second thought (a good illustration of this: this archived website from 1999 that hoped to start a petition against making calls over the internet, arguing that it gives an unfair advantage to rich computer owners. A bit of cruel irony that the URL they used was ultimately purchased by Apple). Streaming is simply not going to be stopped, because it’s a convenient way to listen to music and consumers like it. I’m hopeful that the music industry finds a way to generate better streaming royalties for artists, but I have pretty low confidence in the music industry’s ability to negotiate anything. 1) Release a lot of material, and then group them into playlists. These days, it is easier than ever before to record an album on a budget, and even without the use of studio. 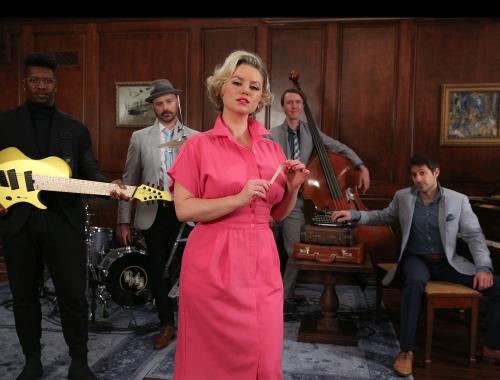 I should know; I record Postmodern Jukebox videos in my living room. With streaming, it doesn’t matter WHAT your recording quality is; a voice memo recorded on your iPhone gets paid the same as a song recorded in Abbey Road Studio A. Streaming services are optimized for playlists; it’s easy to someone to just put on a playlist of their favorite artist and just let it run, and you’ll generate more royalties that way. The beautiful thing about releasing a lot of music is that it also helps curb any perfectionist tendencies you might have, and helps your fanbase stay engaged in this age of constant content. 2) Use YouTube to help people discover your music, and link to your streaming playlist from there. YouTube is a search engine, and if you tag your videos well, you’ll see that a lot of people will come across them over time. Try to have a video to go along with every song you release, even if it’s a simple text-only “lyrics” video; it’ll increase the odds of people finding your music greatly. Streaming royalties work out to be much higher than YouTube ad revenue, so if you can direct people to your playlists from YouTube, you may be able to start stacking those fractions of a cent quicker. 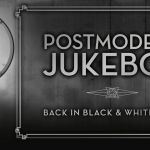 Postmodern Jukebox has a video to go with every song we release. 3) Don’t even worry about streaming, and use crowdfunding instead. Sure, the streaming situation wasn’t a problem 10 years ago, but sites like Patreon, Pledge Music, and Stageit that help fund creative projects weren’t around, either. That’s how technology goes; some old problems get solved, and some new problems get introduced. 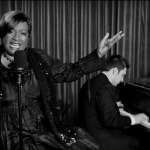 Crowdfunding sites that encourage fans to become patrons for creative projects have been proven to work, and are way more valuable for artists in the long run than digital downloads, anyway. 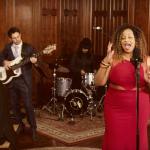 I thought a lot about the long-term implications of streaming before deciding to put PMJ on Spotify and Tidal (full disclosure: I don’t really know anything about Tidal, so I haven’t made an 8 hour PMJ playlist there yet). 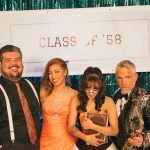 In the end, my goal is to get people to listen to PMJ and explore this universe of vintage styles and fantastic performers, even if they don’t have the means to download every single album or physical CD (shamelessly linking to both), so that perhaps someday, they can experience their first PMJ live show and see how inspiring a night of incredible live performances can be. Every artist is different, so I respect that some artists would rather not make their music available for streaming at all. I’m only saying that the trend is likely here to stay, and it doesn’t have to be the death of the music industry. Leave me your thoughts in the comments!